When you hire a website support service company, you need to understand the full scope of services a website support agency can provide. We can provide website troubleshooting services to your website design agency when you need website support services for your web design clients. When you're looking for website support services you may find that the scope of work they actually support is reactive. We offer a proactive approach to ensure your website maintains its Google rankings, security protocol, backup plans and more. When you're looking into website support costs you may find that many web design companies charge $125 per hour or more. 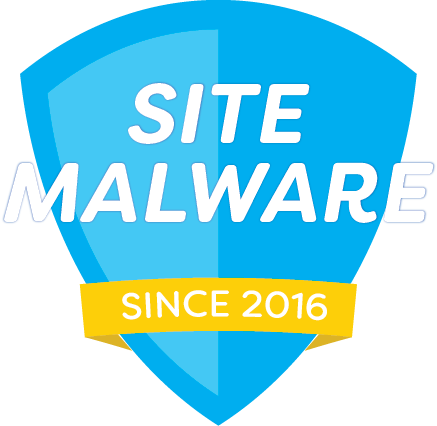 We simply charge $360 per year ($29 per month) to keep your website backed up, updated, secure and clean of malware infection. When you think of website support plans you may think of strategizing how your website maintenance contracts are going to be scheduled. This isn't the correct approach. We feel that when devising website support plans we should have automation as well as proactive measures in place should an issue arise with your website requiring emergency website support. If you operate a web design agency, marketing firm, offer boutique custom website design services or other agency-centric service offerings, we can be your partner to help handle acute website support situations that may otherwise cause website downtime for your website design clients. If you're going solo offering website design services, graphic design services or other web design services as a freelancer, we recommend having us in your back pocket when you're stretched too thin. WordPress Support is a tricky task. Many WordPress Support service companies offering proactive services rely on third party tools and platforms to keep your website updates, backed up and secure. We offer truly user-centric WordPress Support for your WordPress based website. We update themes, plugins and the WordPress core manually and store backups on your server, our server as well as a third-party WordPress hosting provider to ensure your WordPress website stays secured. We offer WordPress Support 24 hours per day, 7 days per week. Live Chat is available staffed with US-based website support staff. We're ready to assist with any WordPress Support service requests you may have. We offer Shopify Support 24 hours per day, 7 days per week. Live Chat is available staffed with US-based website support staff. We're ready to assist with any Shopify Support service requests you may have. We offer SquareSpace Support 24 hours per day, 7 days per week. Live Chat is available staffed with US-based website support staff. We're ready to assist with any SquareSpace Support service requests you may have. We offer Wix Support 24 hours per day, 7 days per week. Live Chat is available staffed with US-based website support staff. We're ready to assist with any Wix Website Support service requests you may have. We include website management within our monthly website management packages. We charge a flat monthly rate of only $29 ($360 per year) to help you with any website management tasks you may have. When we decided on our pricing for website support, we understood that website support pricing shouldn't be an hourly rate, and it had to be affordable to anybody. We charge for website support on a monthly basis. We do not require website maintenance contracts, when you want a contract for website maintenance what you really want is someone that can provide first-class website support services for your web design agency, marketing agency or freelance web developer operation.